Becky Citra is the author of over twenty books, ranging from early chapter books to novels for young adults. She was an elementary schoolteacher for over twenty-five years and began writing for children in 1995. 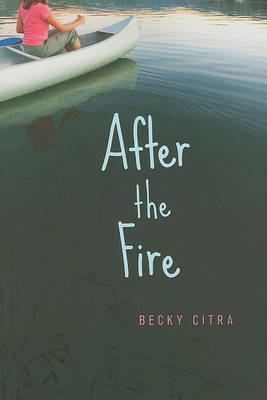 Becky's books have been shortlisted for and won many awards, including the Red Cedar Award, the Diamond Willow, the Silver Birch and the Sheila A. Egoff Children's Literature Prize. For more information, visit www.beckycitra.com.